Chamarel is a village in the southwest of Mauritius with a population of 700. 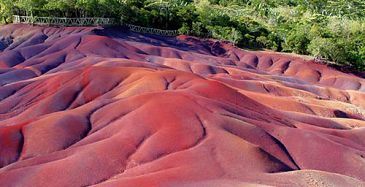 It is named after the Frenchman Charles Antoine de Chazal de Chamarel, who lived in the area around 1800. 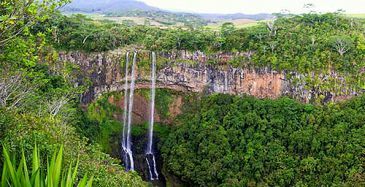 Chamarel is primarily known for its scenic locations and nature attractions in its neighborhood. Among them are the Seven Colored Earth, the Chamarel Falls and the Black River Gorges National Park. The surrounding area is also known for its locally grown coffee and for the famous Rhum distillery .